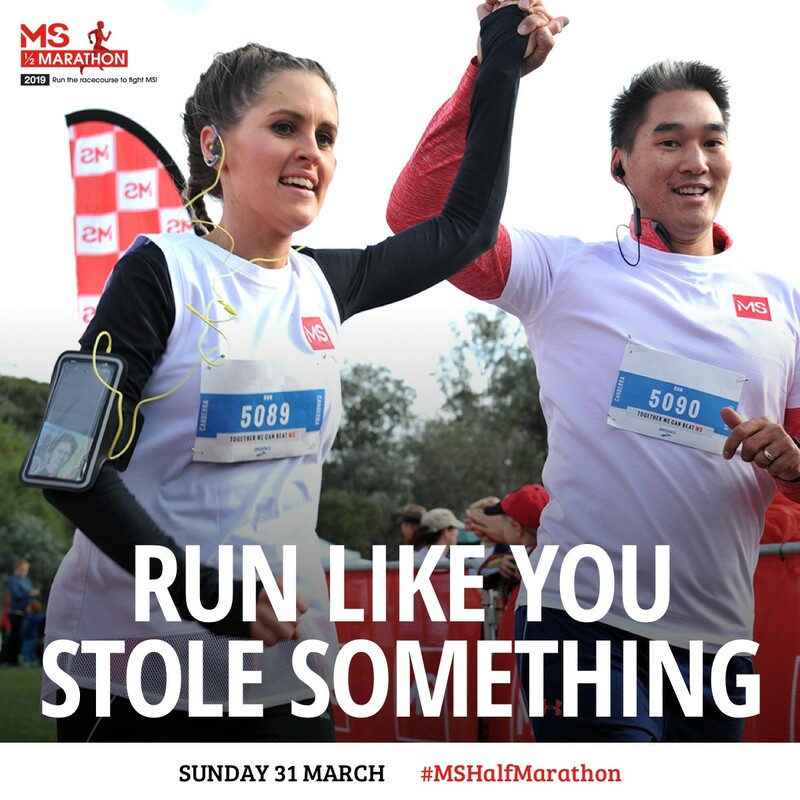 Download all the tools you need here to make your fundraising easy and successful! 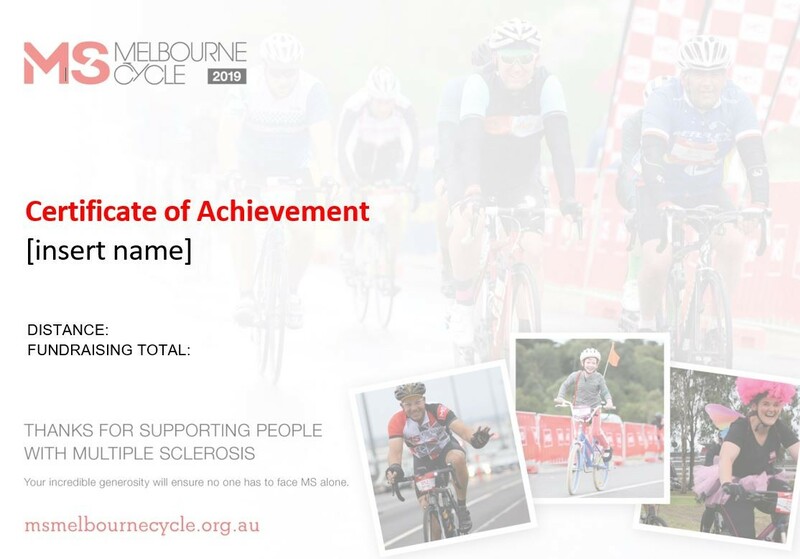 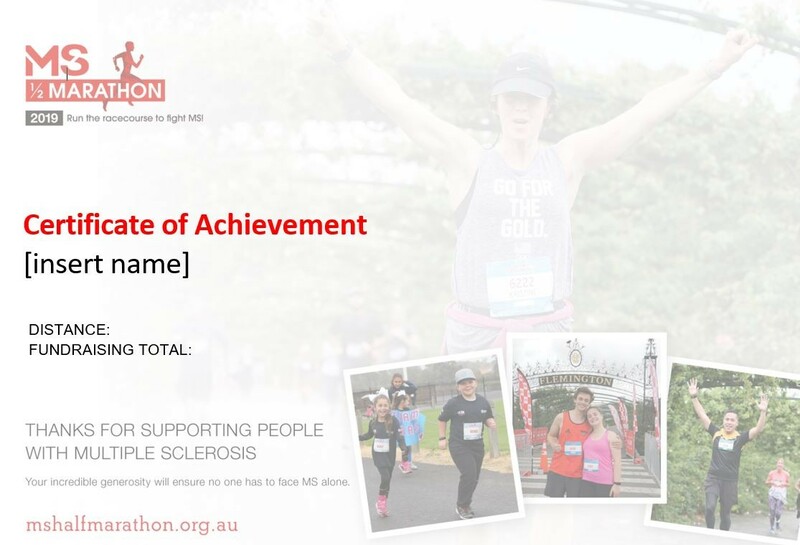 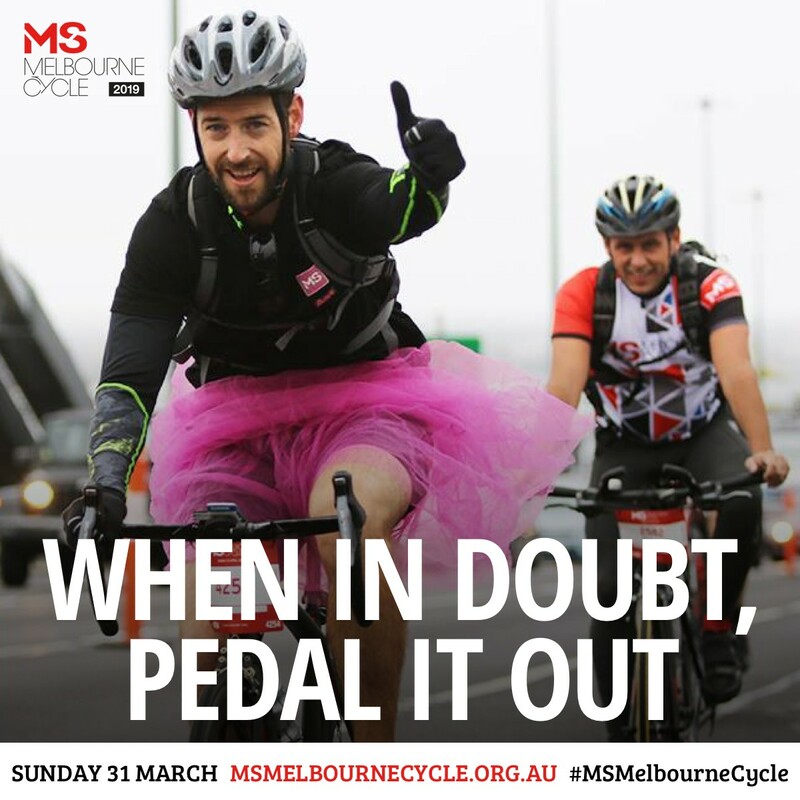 Emails can be pretty dull – jazz them up with these awesome email signatures and you just never know who might want to support you with a donation, or even join your team…Charlie from Finance might actually be a keen cyclist or Jamie the gym junkie could be looking for the next running challenge! 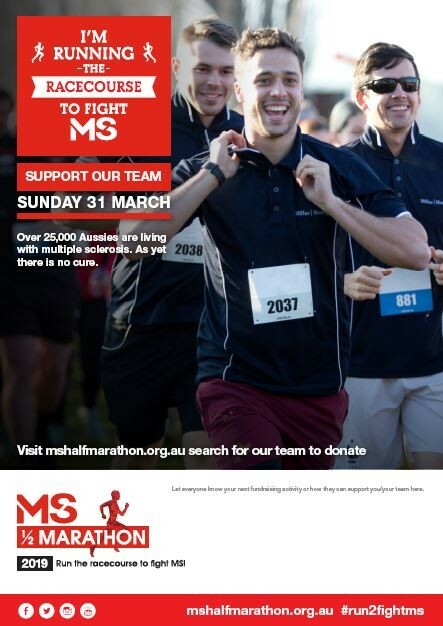 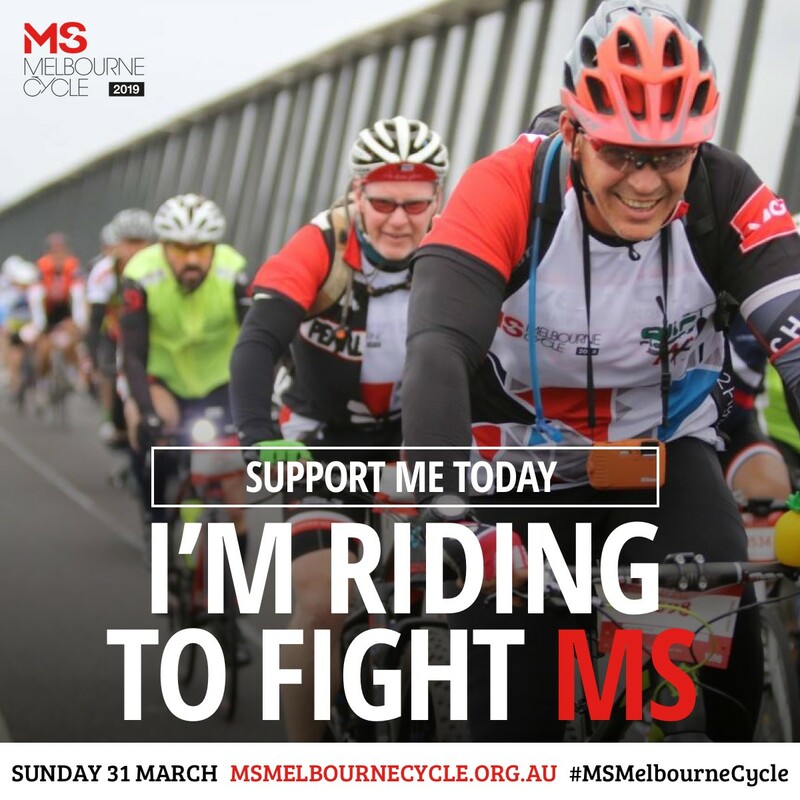 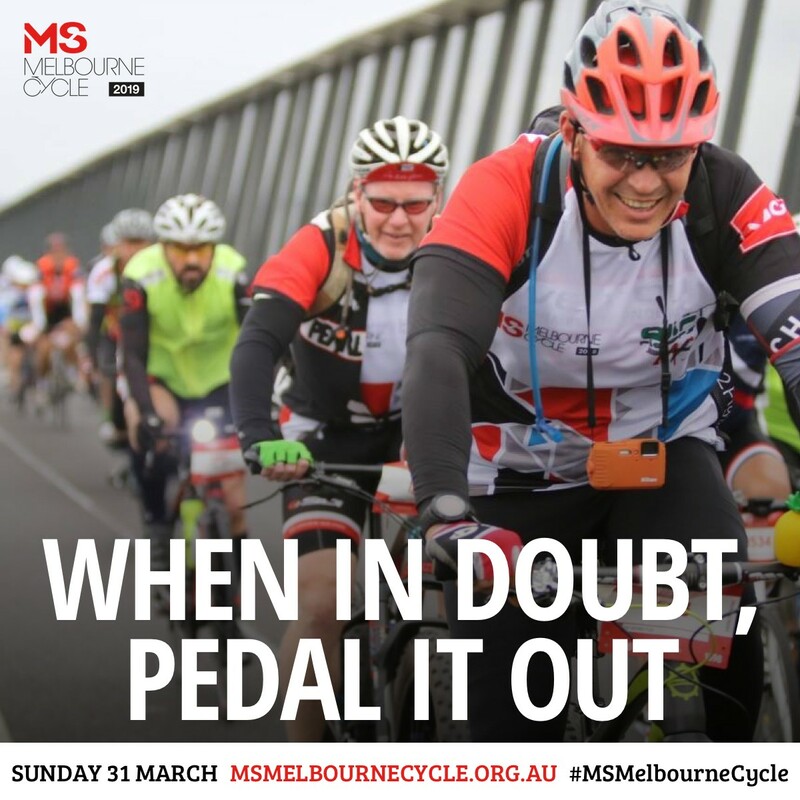 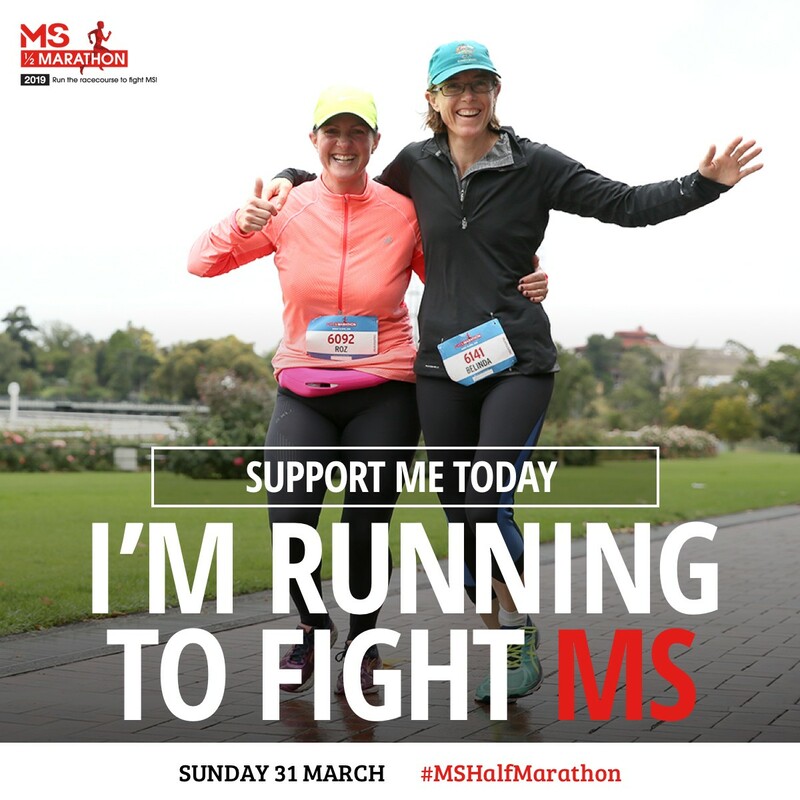 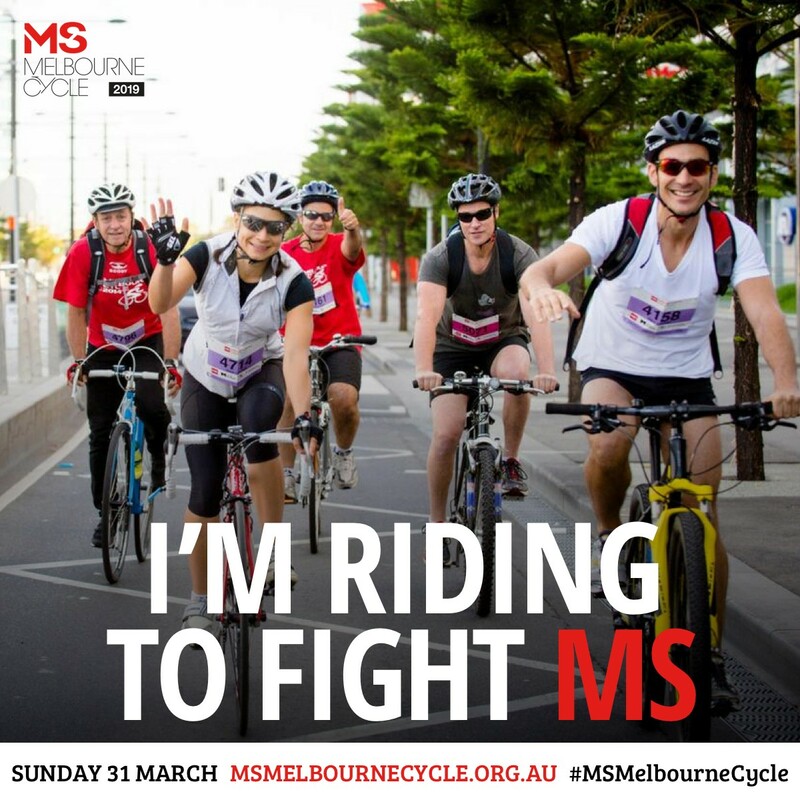 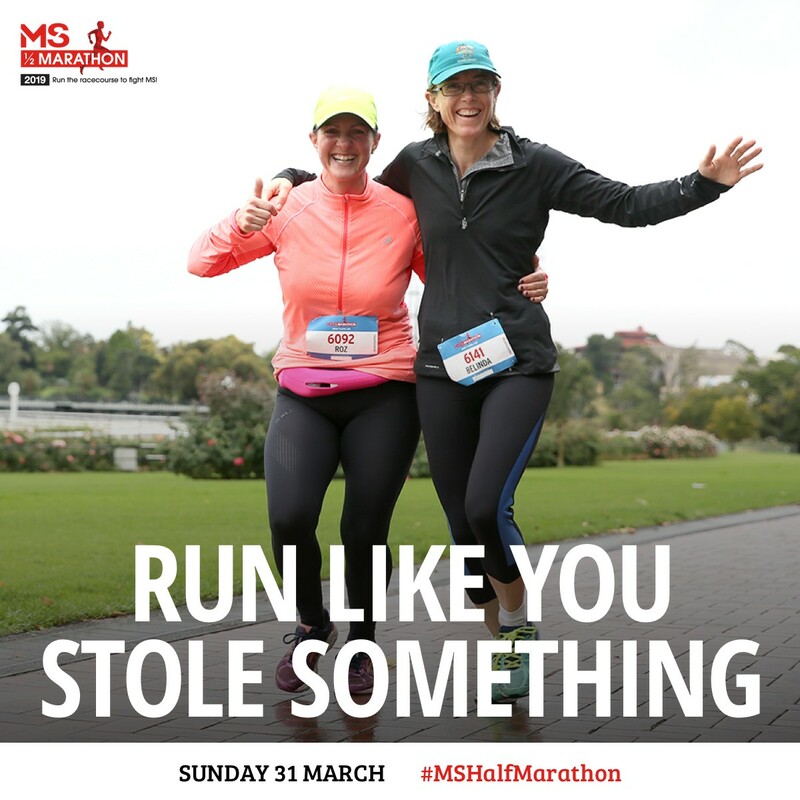 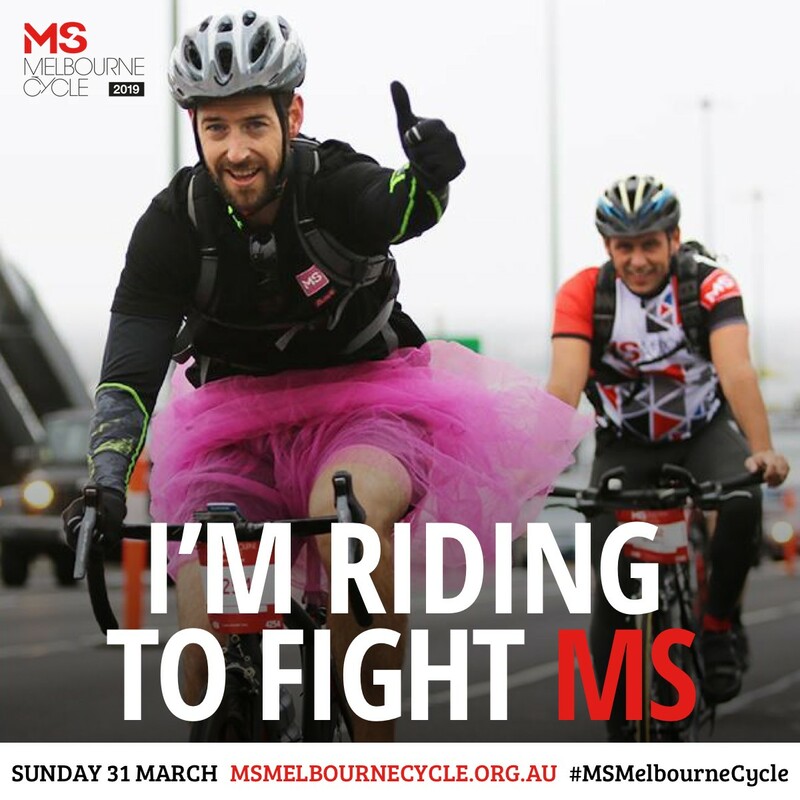 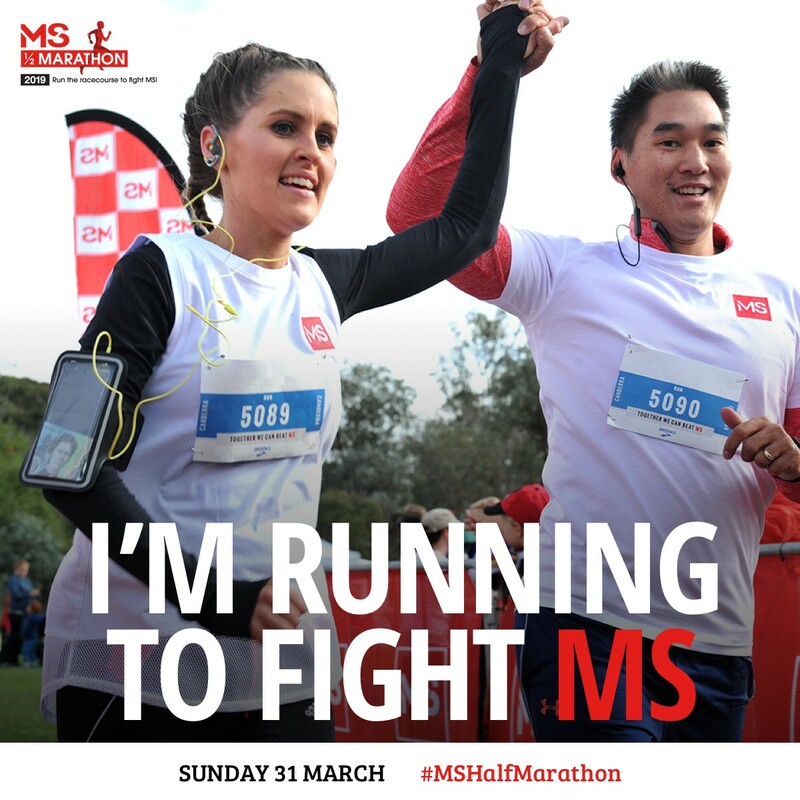 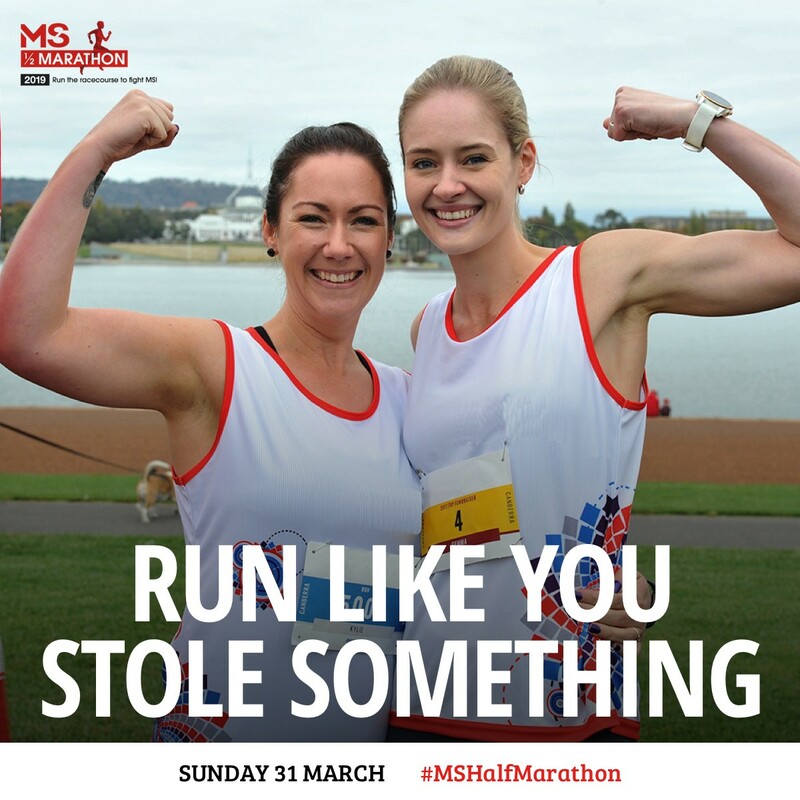 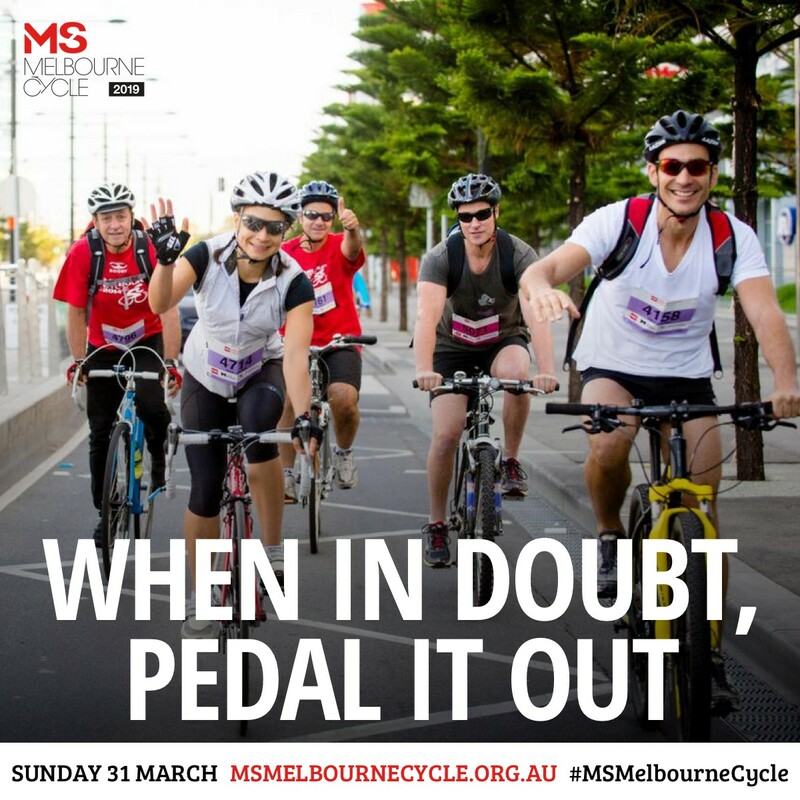 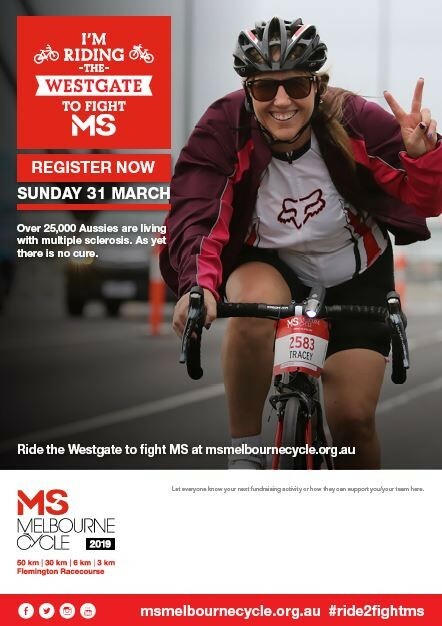 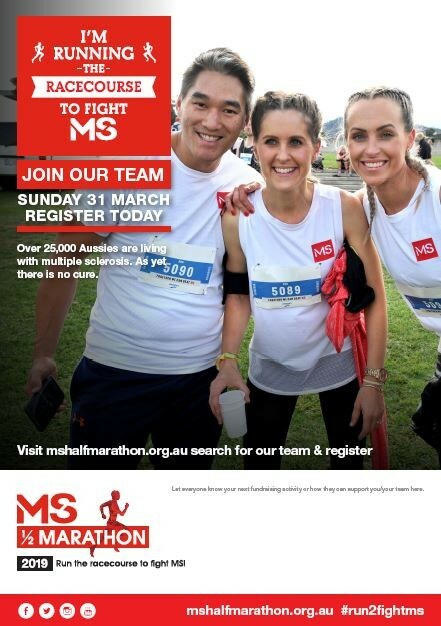 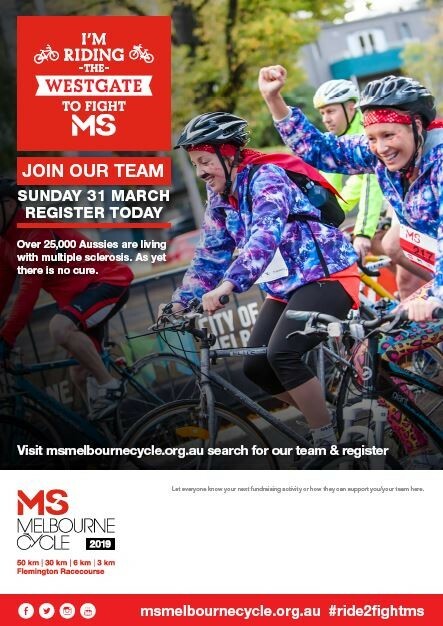 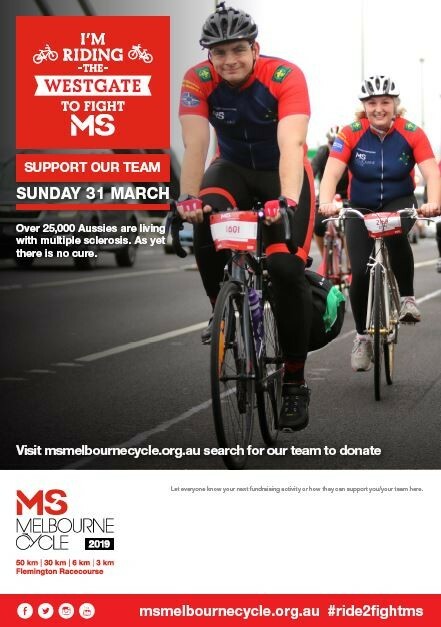 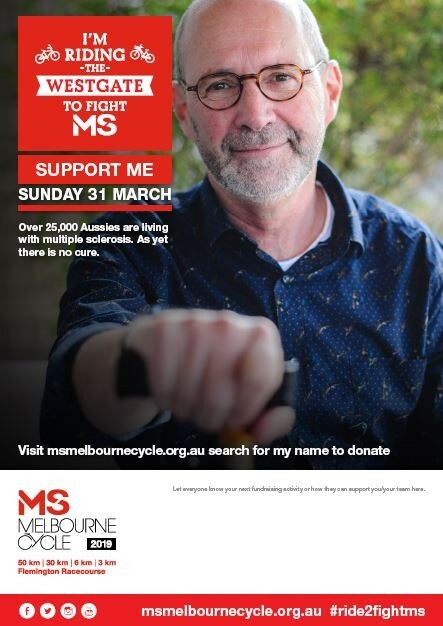 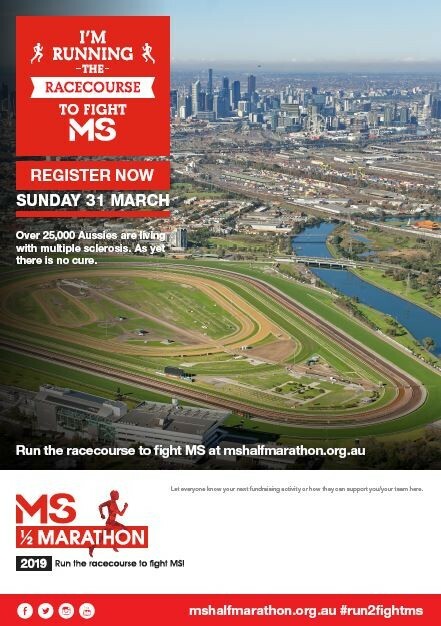 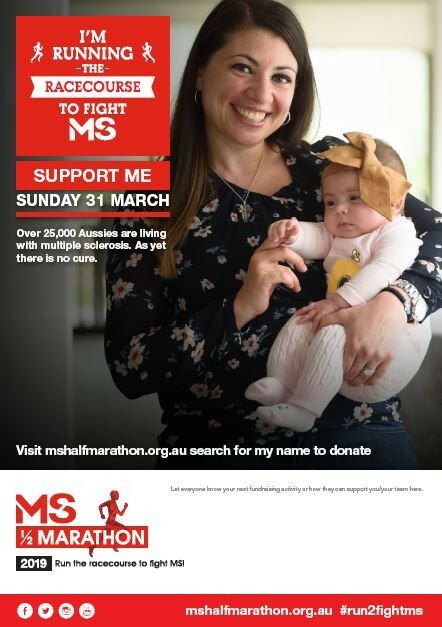 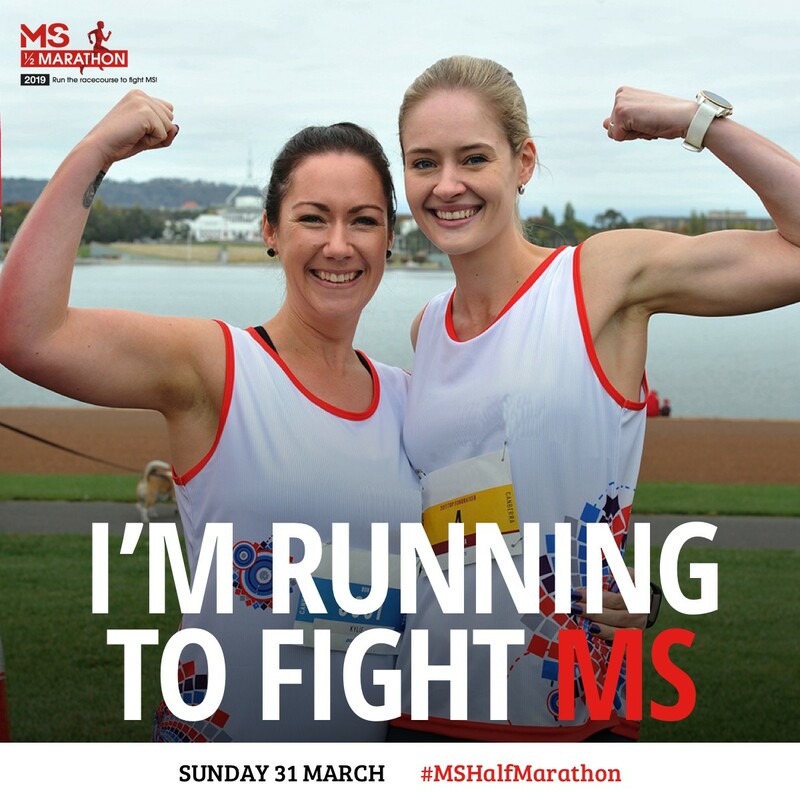 Share any of these pics to your Facebook, Instagram, Twitter or any other social media platform and use the #ride2fightms or #run2fightms to join our awesome social club!